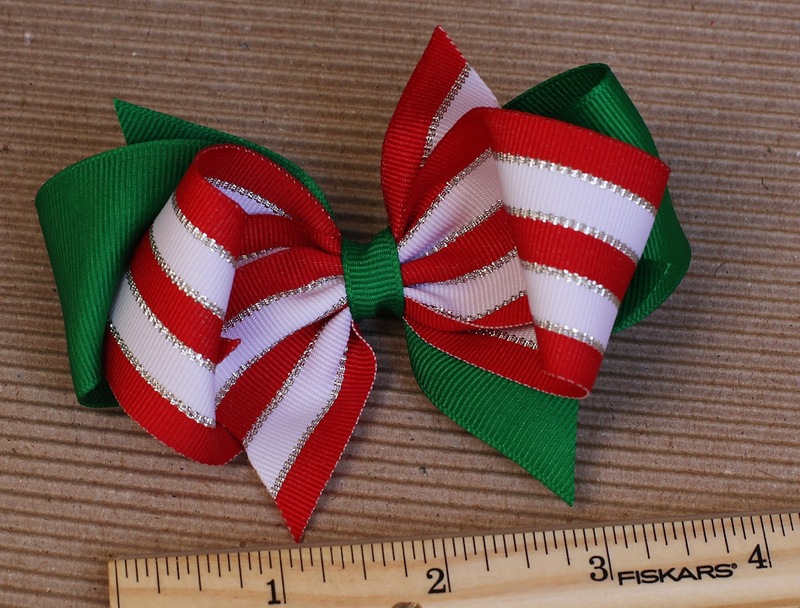 I am thrilled to introduce you to Southern Pear Bowtique LLC - a small business specializing in creating highest quality hair bows and accessories at an affordable price. Customize your order with over 32 solid grosgrain colors in addition to many patterned ribbon options. New designs will be released soon! As always, all items are Buy 3 Get 1 FREE or Buy 5 Get 2 FREE! If you know a little girl, please check out Southern Pear! Visit Southern Pear Bowtique to see updated designs and colors and to place an order! Please email southernpearbowtique@gmail.com with any questions.